While the workflow from one podcaster to the next varies a great deal, there are a handful of podcasting tools that people in the industry continue to recommend. We’ve compiled this list of the best-reviewed tools to record, edit, transcribe and share podcasts. 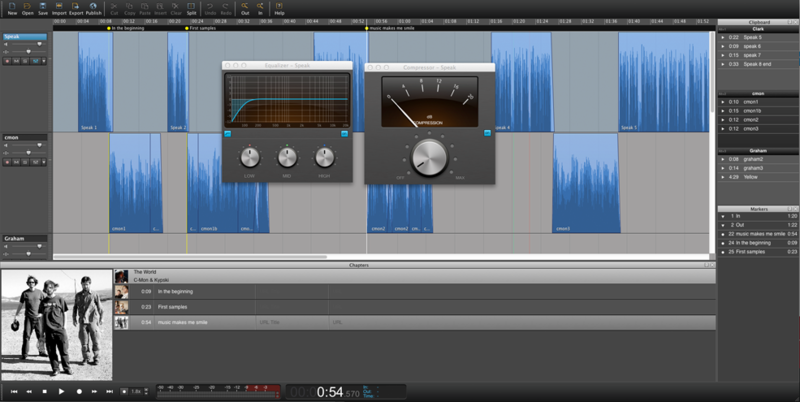 Adobe’s audio workstation is a fan favorite for audio file restoration. Editing takes place directly in the MP3 file, and a preview editor lets you test any changes before applying. 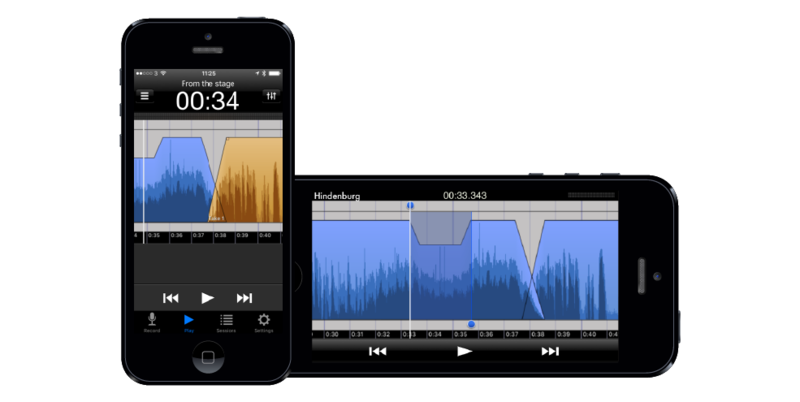 For the mobile reporter or podcaster — this app is useful for recording and clipping audio right from your iPhone. Tell better stories by keeping your sound bites, music, and audio organized with in-app tools like clipboards and a “favorites” list. This is a good option for those seeking free podcast editing software, although it may not be the most intuitive option. 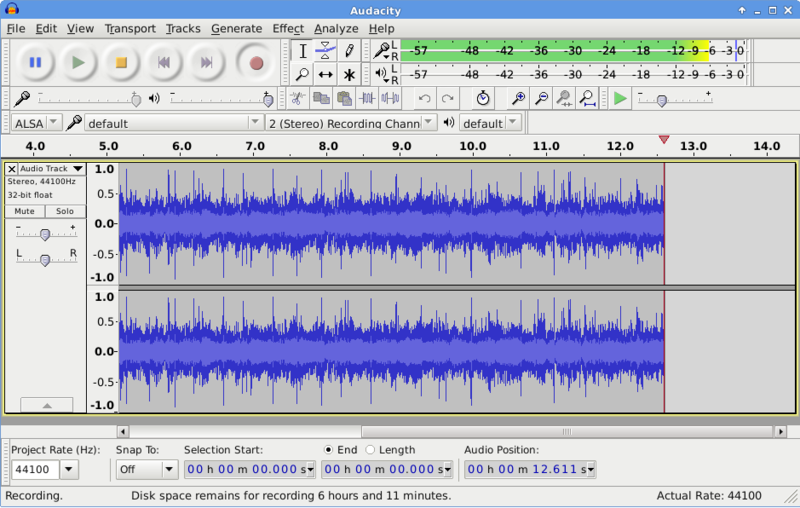 Audacity allows for multi-track editing and can remove background noise. Plus, it works on every operating system. If your podcast has many speakers or thick accents, human transcription is a better option. Our parent company, Rev.com, will match your podcast with a freelance transcriptionist who guarantees accurate results. Gather all of your creative inspiration in one place. Dropmark organizes your links, files and notes into visual collections that you can easily share with your brainstorming buddies. It’s very podcast compatible and can even publish new podcasts to iTunes for you. 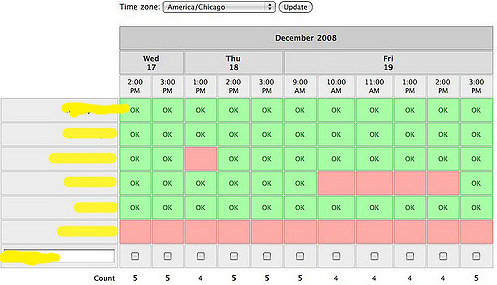 Coordinating schedules can be a little bit like herding cats, but it doesn’t have to be. Doodle helps teams narrow down a meeting time that works for all, without the back and forth. Use IFTTT’s integration capabilities to set up rules (or “applets”) that get more out of the apps you use every day by making them work together. For example, you can tell IFTTT to automatically share any new WordPress content to social media. The possibilities are endless. If you’re looking for a social media automation tool with next-level integrations and detailed analytics, give Hootsuite a try. 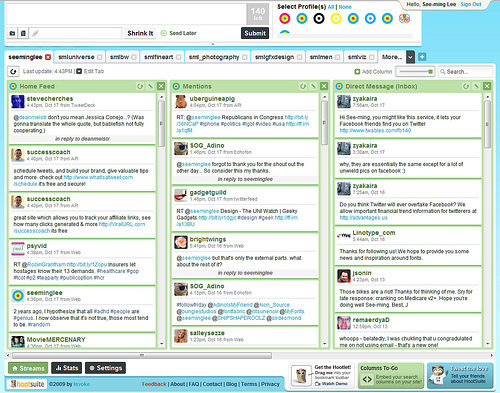 It can even help you identify industry influencers to boost the signal of your podcast. 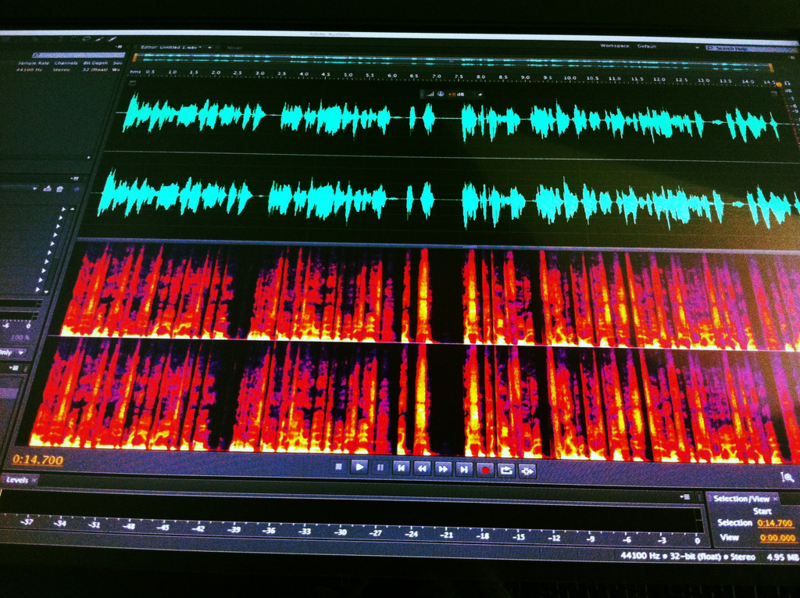 With so many podcasting tools, it’s really about finding the right mix for your workflow. Agree with our list? Have something to add? Please tell us in the comments! I was recommended by one of my friends on facebook to check out GrowPlayer.com & now I recommend this to all podcasters.